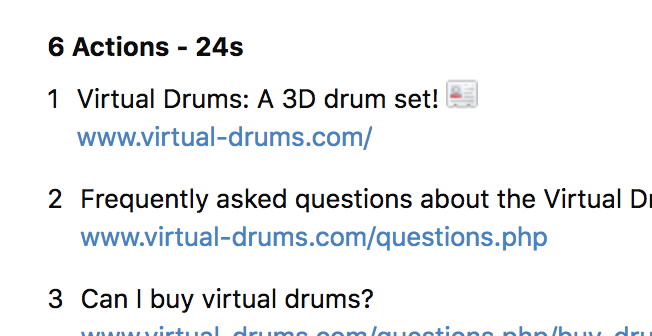 In this case we would find all visits that have also viewed the page with the title "Virtual Drums: A 3D drum set!" Page URLs is more useful in general. But maybe it could work for both somehow?